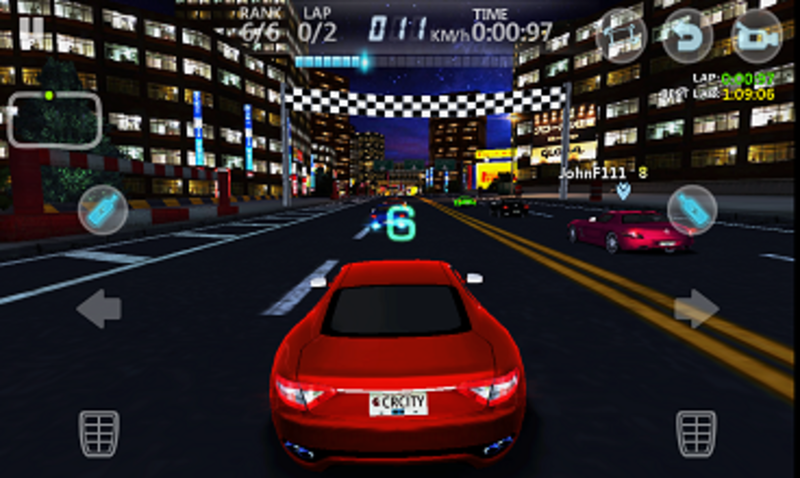 If you are coming across City Racing 3D for the first time, this is a racing game that comes with two thrilling playing modes: multiplayer and career. I find the career mode more enjoyable as it offers a tougher challenge and some rewards after every race. The game offers 22 real cars, including 911 GT, GTR, R8, GranCabrio, SLS AMG, 918 Spyder, Reventon, Veyron, Agera, LaFerrari, and Huayra. The supercars are categorized into C, B, A, and S classes, and some of them are needed for specific racing modes, tracks, and levels. When it comes to the racing modes, the game has five of them - Classic, Elimination, Test Drive, 1 vs. 1, and Time Trial. The tracks are located in the following bustling metropolis - London, Chicago, Tokyo, Paris, Cairo, Hawaii, Macau, Chengdu, and Arizona. The driving levels include Amateur, Elite, Professional, Region Tour, and World Tour. Concerning graphics and controls, this is one of the driving games with the most amazing graphics and easiest controls. There are magnificent skyscrapers along the roads which come with several lanes and bumps to allow you enjoy some flying. The controls include accelerators (nitro), brake/reverse, and left and right-turn buttons. When launching the game, you can sign in with Google Plus to activate leaderboards and achievements. This is usually not a must and you can click the "Not Now" button to start the game without signing in. Upon starting the game, you are welcomed by a funny commentator and some soothing music sounds. 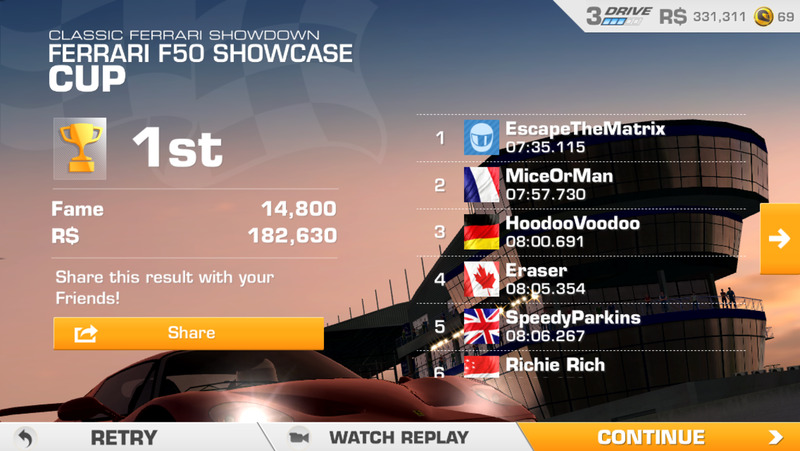 On the screen, you can view things like rank, lap, speed, time, and distance between you and the nearest competitor. On the top-left corner, there is usually a simple representation of the track and the cars’ movements. Your car is denoted by a green dot while the other cars are denoted by red dots. Other things shown on the screen include a menu button, accumulated gold and diamonds, number of stars earned, car, driver, and shop. When the race is over, you are presented with a table showing positions, players, car models, car ranks, and the time taken by the participants. If you want to access other features like city ranking, options, upload, and customer care, you need to connect to the internet. If you have been playing City Racing 3D, you can agree with me that it is really an uphill task to earn gold and diamonds which are the in-game currencies. Before I discovered how to accumulate enough of these valuables, I used to have hard time winning races and leveling up. In this 3DGames-owned blockbuster, you need gold and diamonds (also known as money, cash, or bonuses) to unlock new cars and perform other crucial tasks like painting, repair, maintenance, and engine upgrade. To win many races and climb up the leaderboards, you need to use a powerful car and keep providing upgrades and maintenance to the vehicle. This can only be done with money, so you need enough of it in your store. 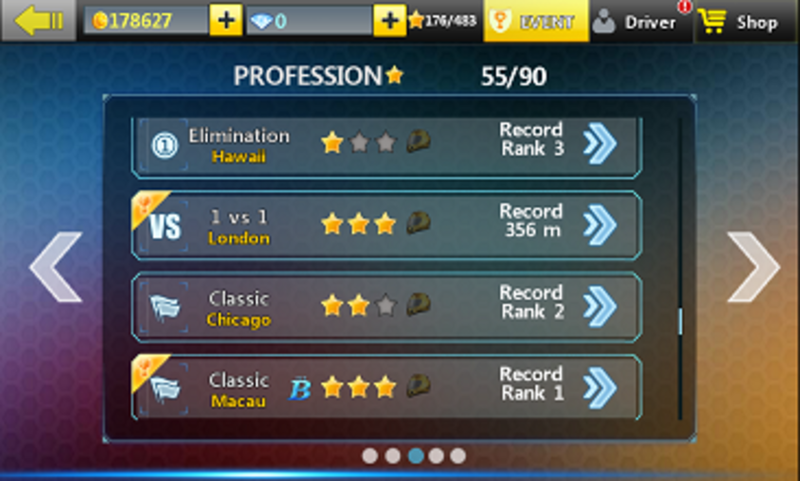 In the next section of this article, I’m going to explain how to earn unlimited gold and diamonds in City Racing 3D. If you have been running short of these resources, read on to learn how to accumulate enough of them to enable you buy the most powerful cars and perform other tasks like painting, upgrading, and maintenance. Visit the game’s social media pages for free cash. Complete daily tasks for easy cash. Complete races and aim for at least one star. 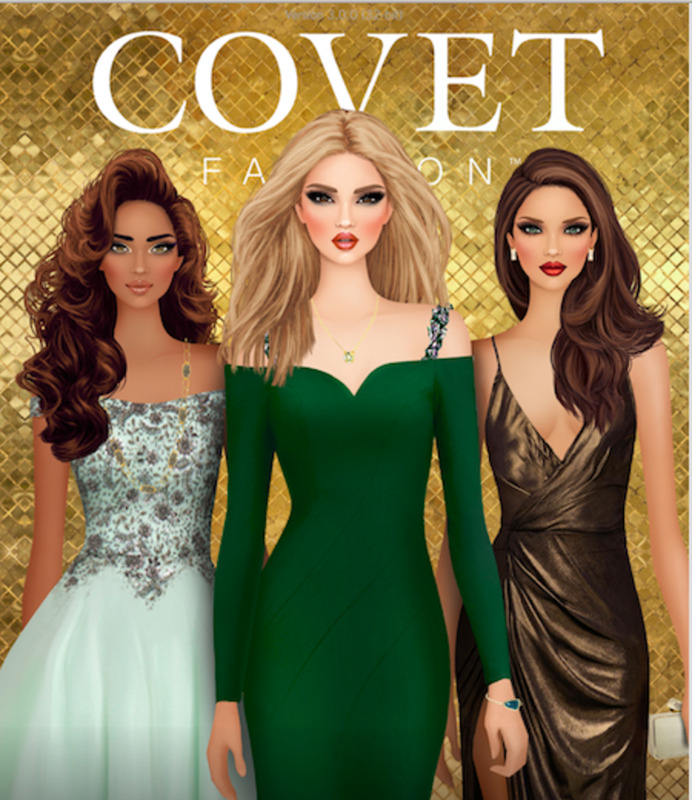 Complete achievements to earn large amounts of money. 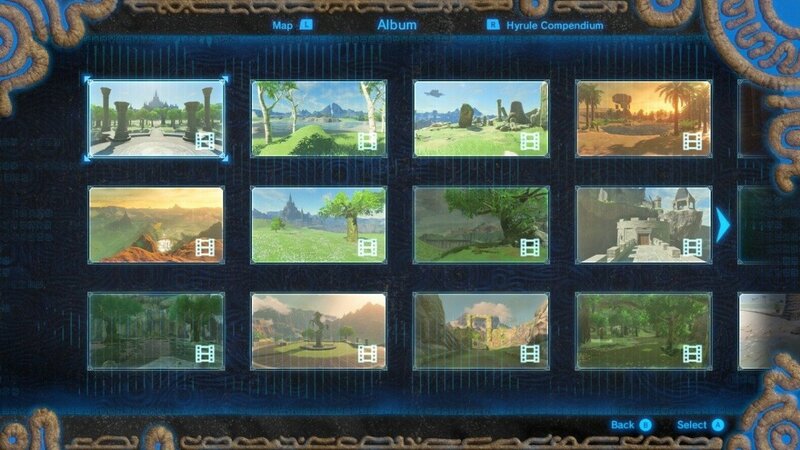 Replay races, including the won ones. 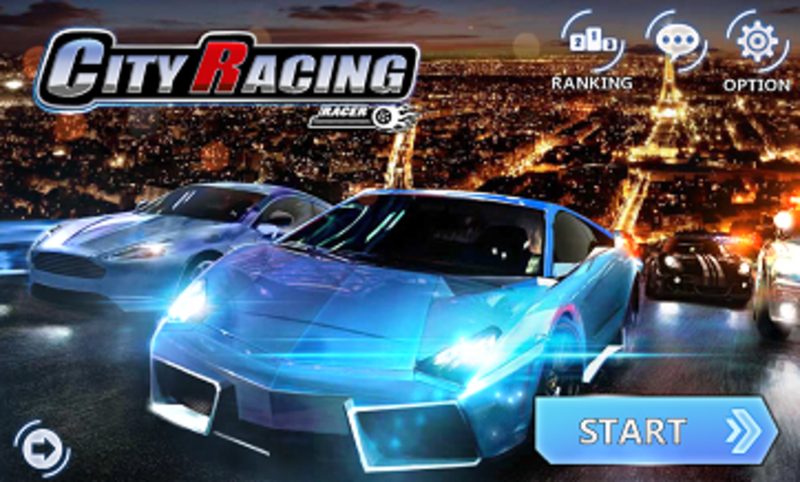 Use reputable City Racing 3D hacks and cheats. Visit the shop and buy with real money. This is the easiest way to earn gold, and you just need to click the "Free" button located at the top-left corner to get started. When you like their Facebook page, you get 1000 coins of gold instantly! You also earn the same amount when you follow them on Twitter. For some more cash, you can watch a video and install another app of 3DGames. Each of these tasks earns you 500 coins of gold. 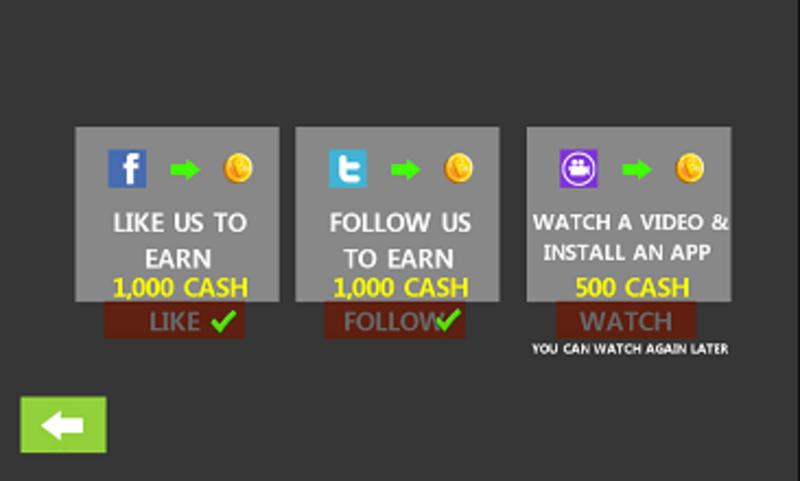 The best thing about the videos is that you can watch them again and again and still earn more bonuses. 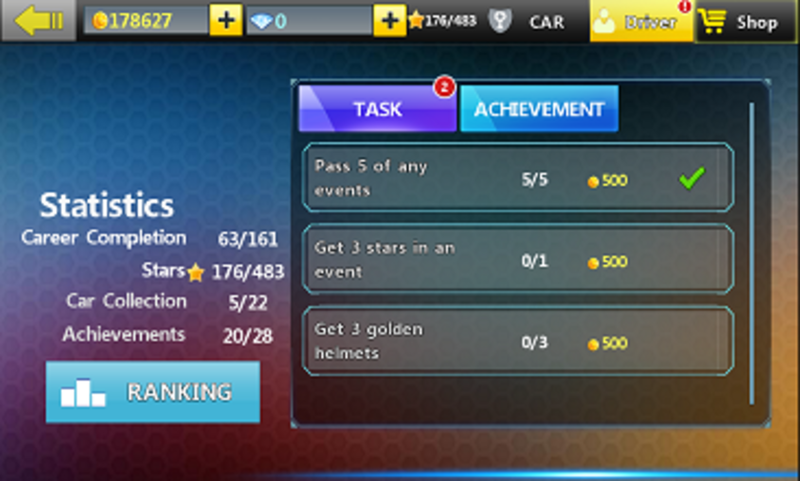 These tasks come with good amounts of gold and diamonds, and can be accessed by clicking the "Driver" button located at the top-right corner in the topmost bar. Some tasks require you to pass a certain number of races or events (in career or multiplayer mode) while others require you to perform a certain number of upgrades or paintings. If you are serious with accumulating more cash, you need to try completing these daily tasks before embarking on your chosen events. The tasks are usually three in number, and their availability is denoted by an exclamation mark on the "Driver" button. When you complete a task, you need to click the "Reward" button to get the valuables. Now, this is the method that can earn you a large amount of gold and diamonds in City Racing 3D. Every time you complete a race, you earn a certain amount of these valuables depending on the driving level and your position. For example, when you finish last in the Amateur level, you get about 160 points and the same amount of gold. In order to earn a good amount of these resources, you need to aim at finishing at least position three which gives you one star and about 350 coins of gold in the Amateur level. The first and second positions come with about 1300 and 650 coins of gold respectively and some diamonds depending on your driving competence. The stars earned for these positions are 3 and 2 respectively. Some driving practices which enable you to earn maximum cash include safe drive, dangerous pass, perfect lap, perfect drift, wonderful fly, and air time. Some of these practices can earn you golden helmets which come with additional bonuses. In order to finish a race in a good position, you need to ensure that you drive within the road (not on the sideways) and avoid collisions. You can also try collecting nitrous (NOS) bottles which appear on the road. When you collect these bottles, your nitro bar increases and you get a nice speed boost on clicking the nitro button. 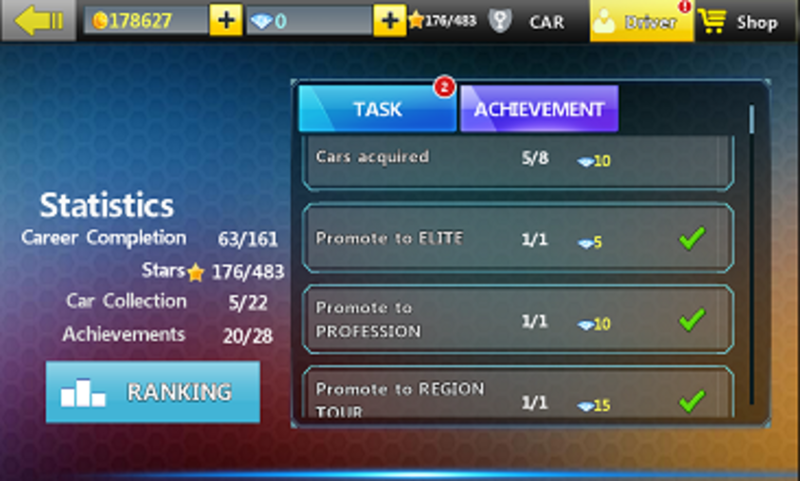 Completing achievements is the easiest way to earn a large amount of diamonds in this racing game. Like tasks, achievements can be accessed through the "Driver" button. You just need to click this button and you will be presented with achievements and the amount of diamonds you are supposed to earn after finishing them. Some achievements include car acquisition, promotion to higher levels, passing events, earning stars, counts of upgrades and painting, golden helmets, and unlocking tracks. When you complete an achievement, you should not forget to click the "Reward" button to get the valuable. In City Racing 3D, you can play a difficult race again and again until you win it. There is no limit on the number of times you can replay a race, and the best thing is that the replays come with bonuses. You can also replay races that you have already won. The earnings are usually lower for the replays, but they are a great boost to the total amount. You will definitely find it enjoyable replaying the Test-Drive races as they allow you to use the fastest cars. If you are still using a less powerful car, you can replay these races every now and then to keep enjoying the real charm of this game and gather some more bonuses. 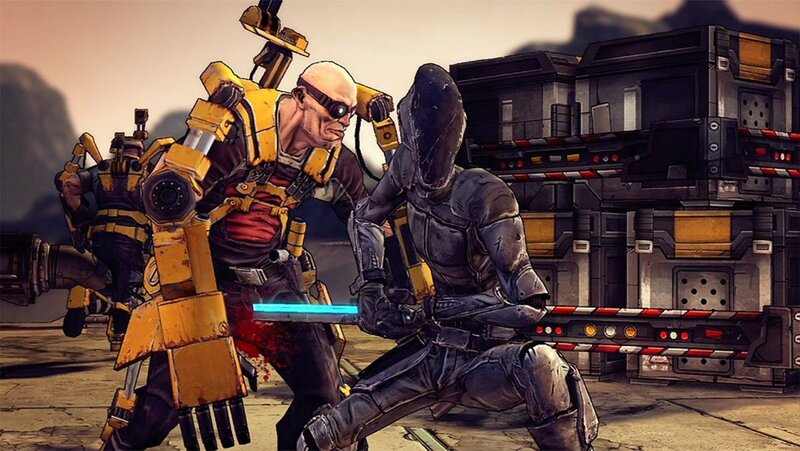 As you may be aware, most game hacks and cheats do not work, so you may have little or no success with this method. 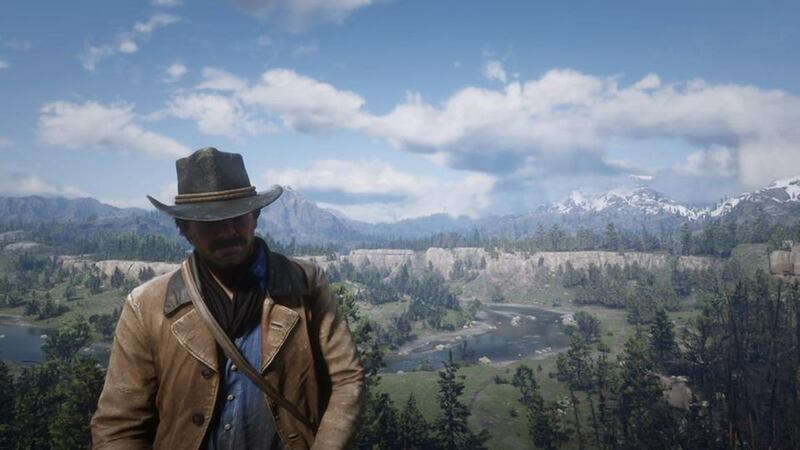 In order to find a reputable hack or cheat tool, you need to interact with other players of this game on social media platforms and forums. Some good tools are available for cash, so you may have to spend some money to download their APKs. The best tool offers unlimited gold, unlimited diamonds, VIP 5, ownership of all cars, and full upgrades. 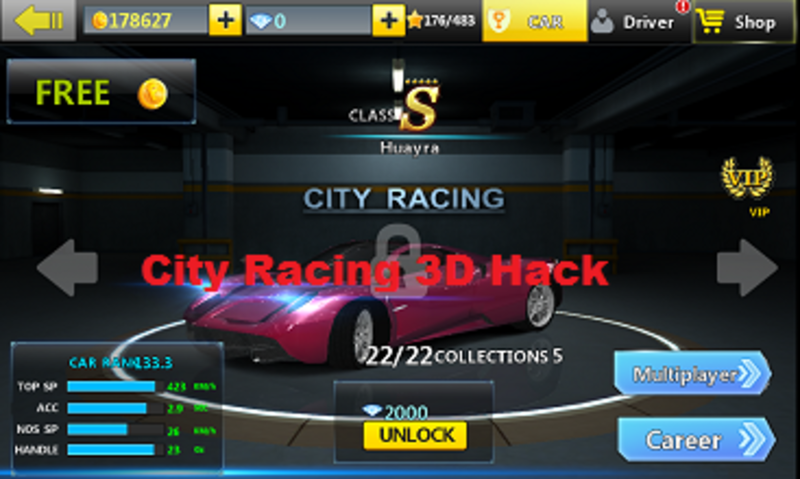 If you are really into hacks and cheats, you can try tools like City Racing 3D MOD APK and City Racing 3D Hack APK. Well, if you have real cash to spare, you can use it to buy gold, diamonds, and luxury gifts. When you click the "Shop" button, you will find some luxury gifts like Audi R8 which you can buy with five dollars and get extras like 120 pieces of diamond, paints, and stickers. If you can spend one hundred dollars on this game, then you can do so for a Veyron or Zonda which are some of the most powerful cars. The next thing on the shop is VIP which you can buy to boost your game in a number of ways. It allows you to earn more rewards when you complete levels, achievements, and tasks. It also allows you to enjoy reduced prices on cars, paints, upgrades, and repairs. When it comes to buying diamonds from the shop, you can spend as little as one dollar for 12 pieces of diamond and as high as one hundred dollars for 2000 pieces of diamond. Gold is not available for cash on the shop, but if you need more of this valuable, you can convert some diamonds to it. For example, you can convert 5 pieces of diamond to 2500 coins of gold. Without enough cash on City Racing 3D, you can find it hard to climb to higher levels. You can find yourself stagnating in the lower levels, wasting time, and getting little enjoyment. If you have been finding it difficult to accumulate money, make use of these seven methods and you will definitely gather enough to buy new cars, carry out upgrade and customization work, and repair your car every time it needs maintenance. With a powerful car, you can be sure to enjoy fast driving experience and easily become the king of street racing. After accumulating enough cash and buying the fastest car, you can compete with your friends through the multiplayer mode. 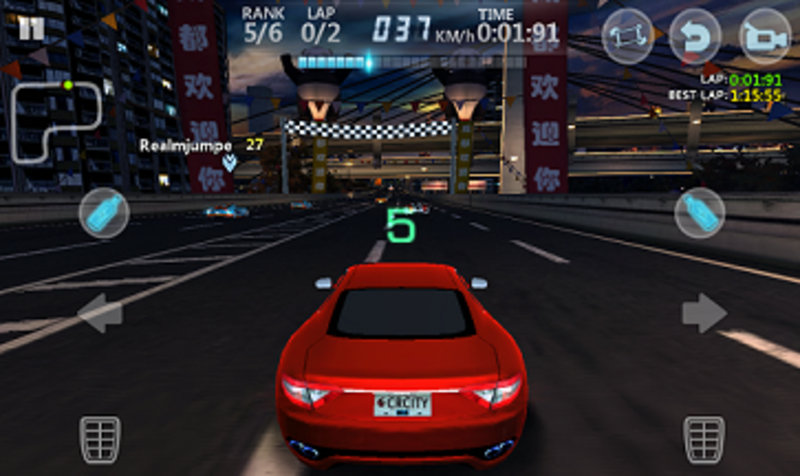 This mode provides real-time racing and requires all players to be connected to a WLAN. Have you been finding it difficult to earn enough gold and diamonds in City Racing 3D? If yes, do you think now you can start earning enough bonuses? How do I get diamonds in City Racing 3D? 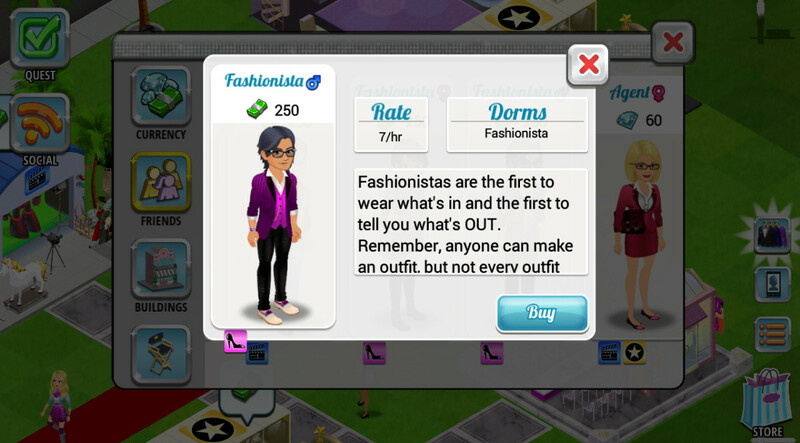 You get them by completing more tasks and achievements, or you can buy them from the shop. 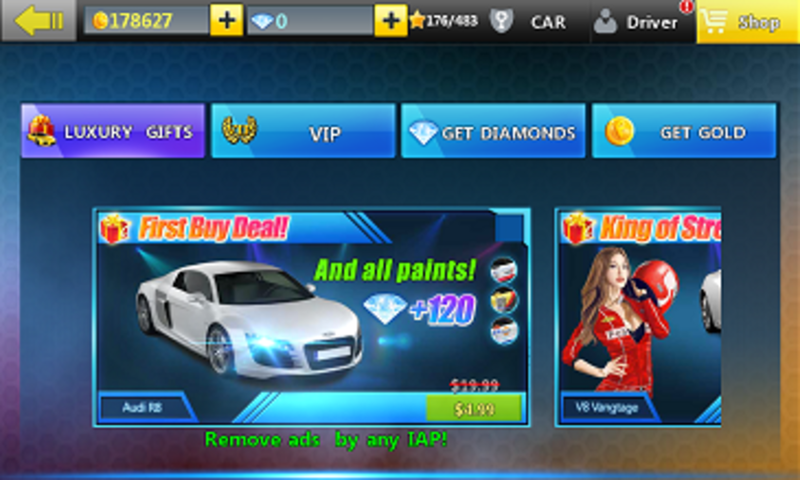 How can I get diamonds from City Racing 2D to buy a strong vehicle? You need to complete a huge number of tasks and achievements. You can also buy them from the shop. How do I unlock all cars in City Racing 3D? You can do this by completing many tasks and achievements, or by using real cash to buy gold and diamond from the shop and then buying the cars. How do I get gifts in City Racing 3D? You can buy them with gold, diamond or real money. 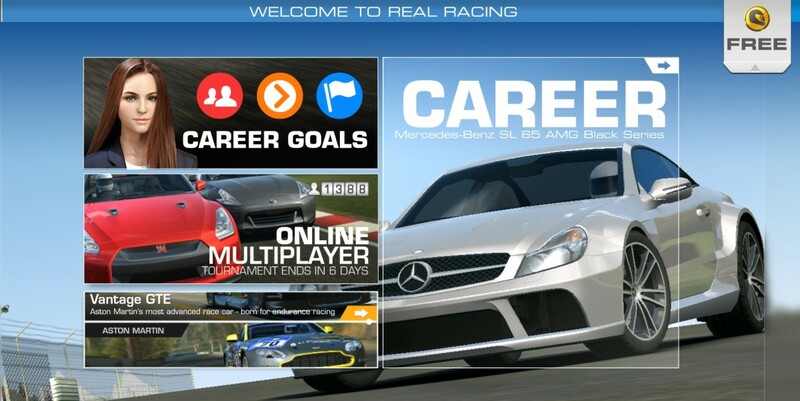 How do I get multiplayer in City Racing 3D? 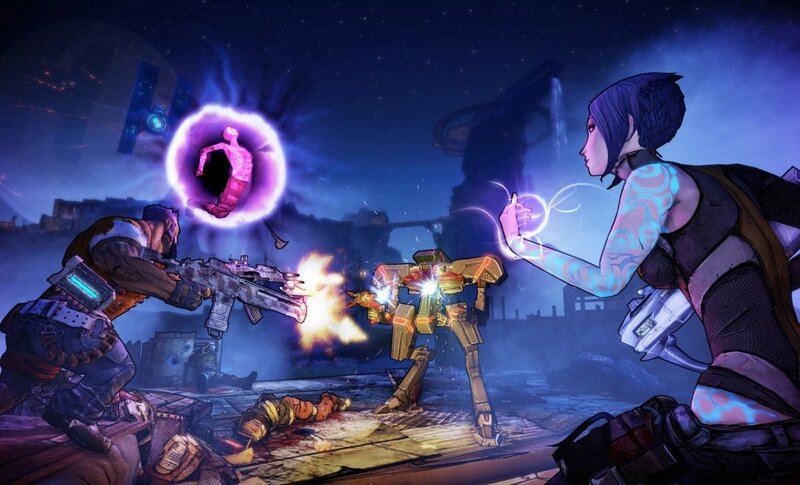 Find the multiplayer button as you launch the game. How can I do a Perfect Race, Safe Drive, Dangerous pass, and the other practices in City Racing 3D? Keep trying, and if possible, get a faster car. No one has one! See the recommended hacks in the article. See some hack tools in the article.